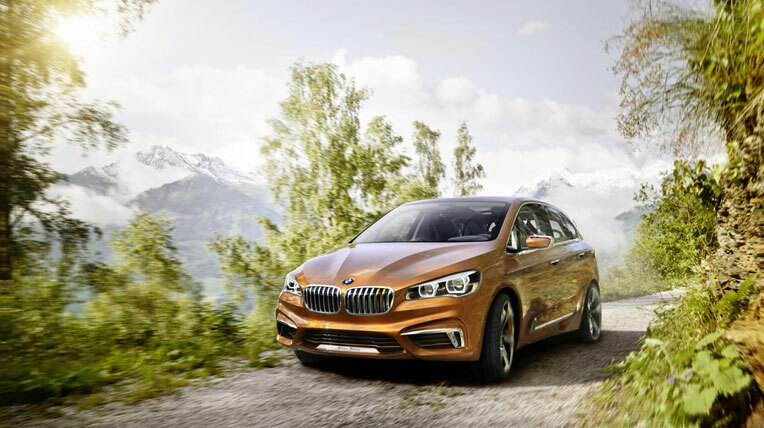 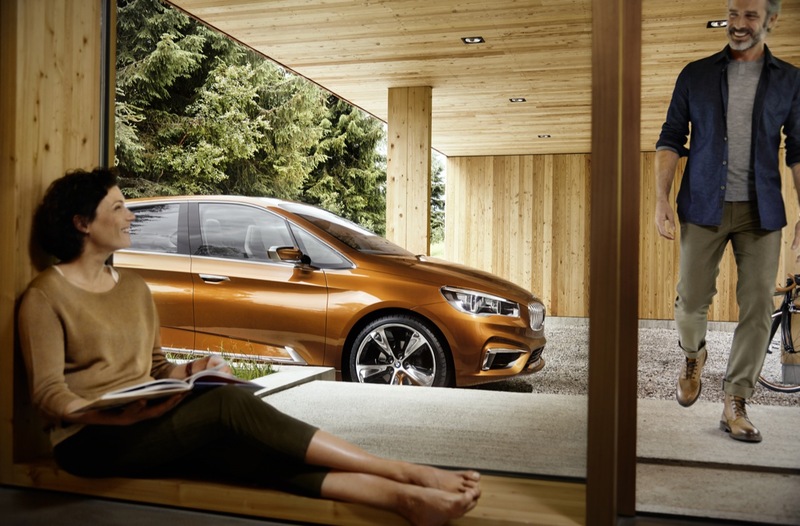 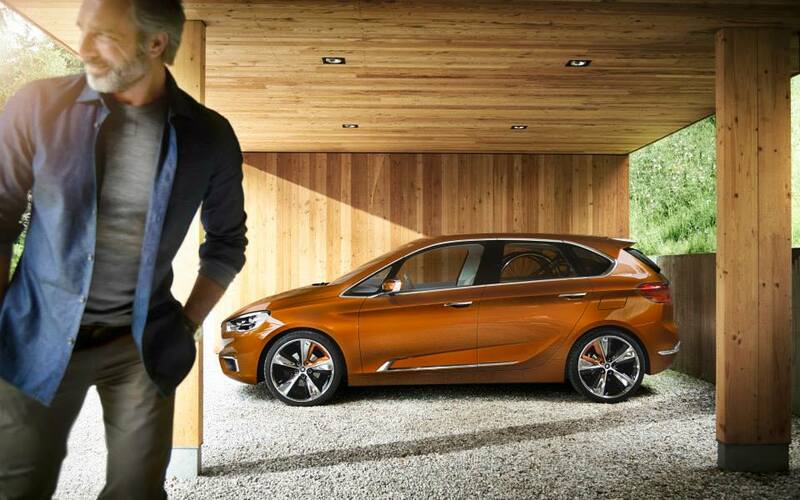 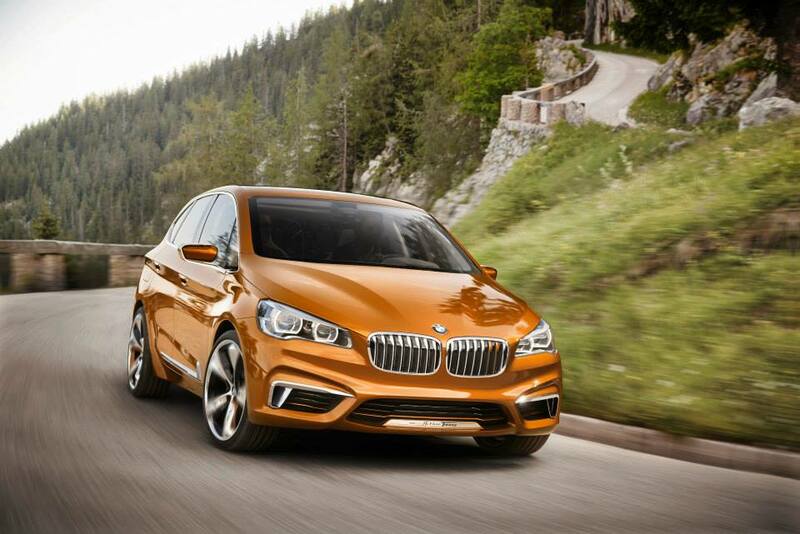 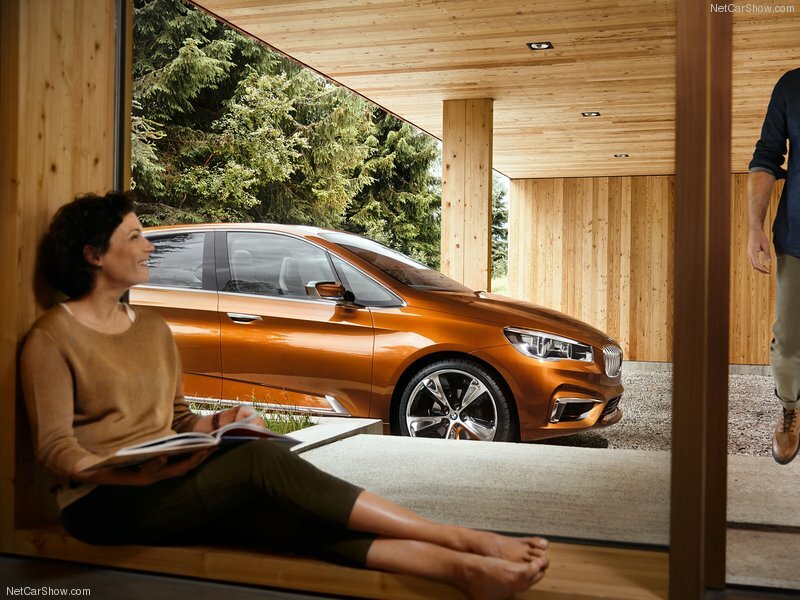 Sporting aesthetics and harmonious proportions combined with a clever use of space: As of today, we present the BMW Concept Active Tourer Outdoor at the OutDoor Friedrichshafen. 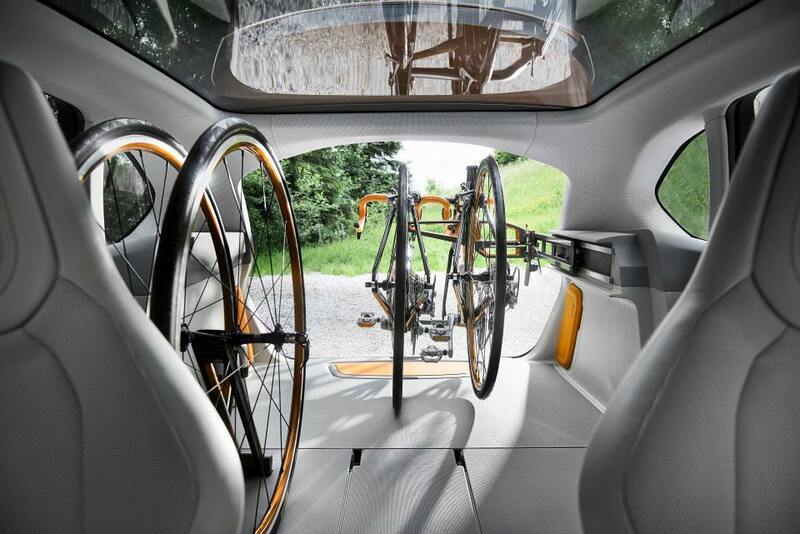 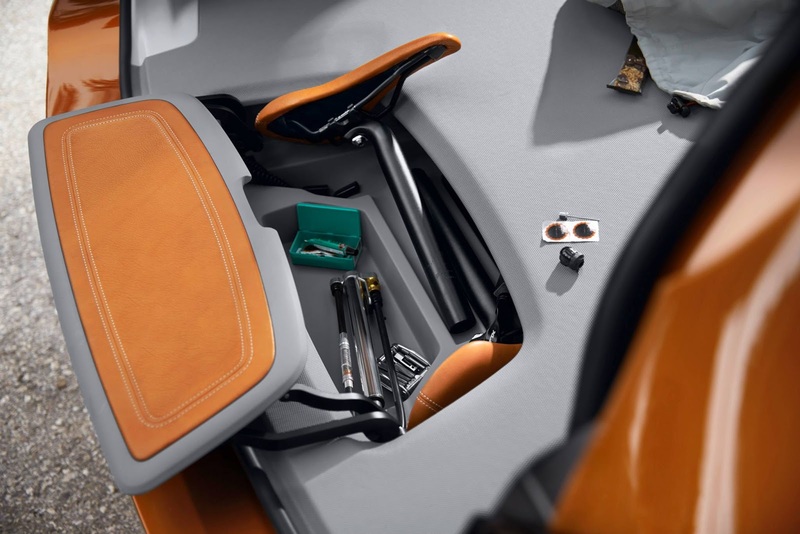 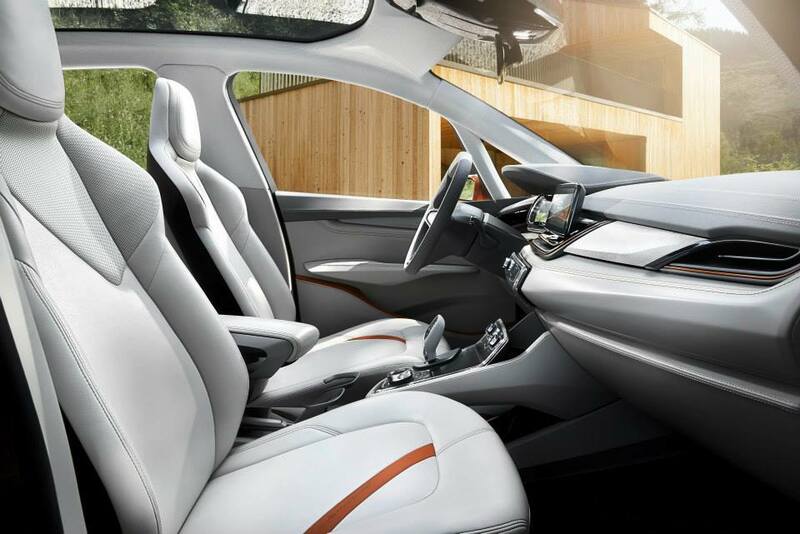 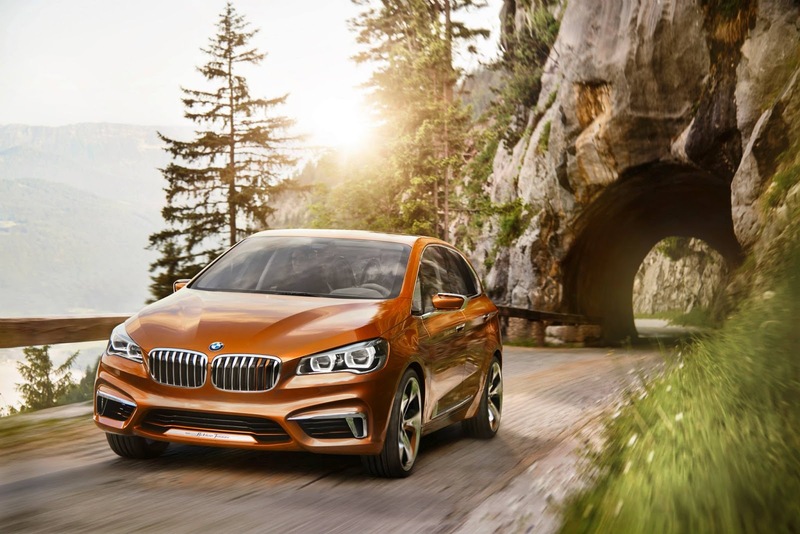 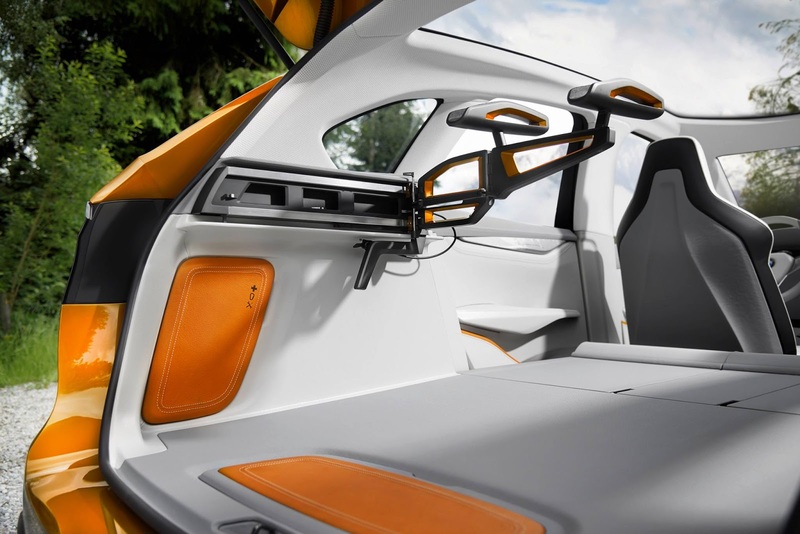 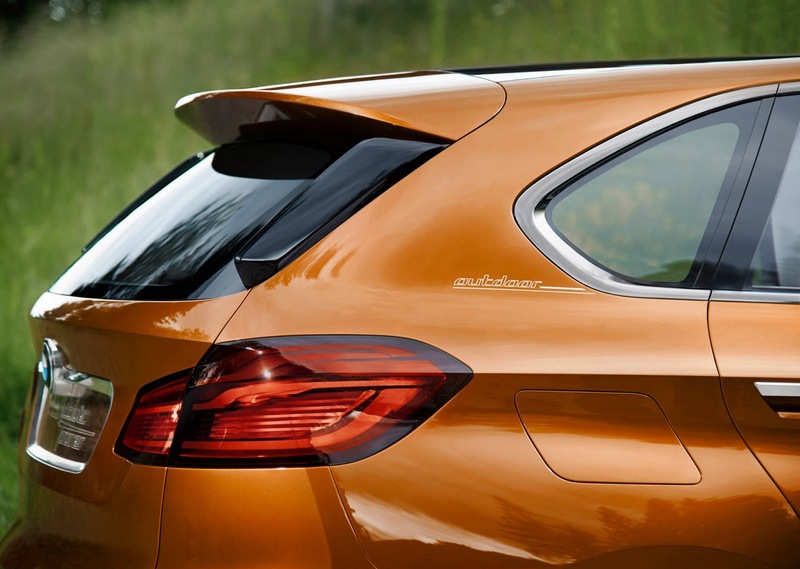 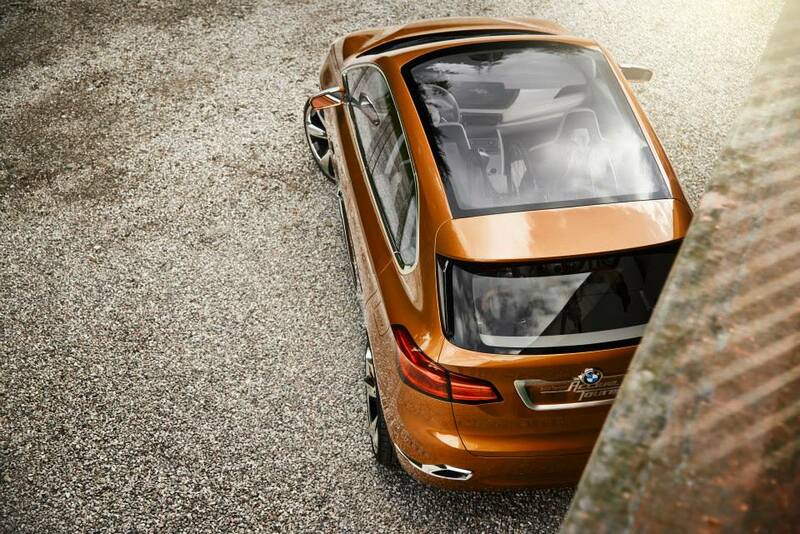 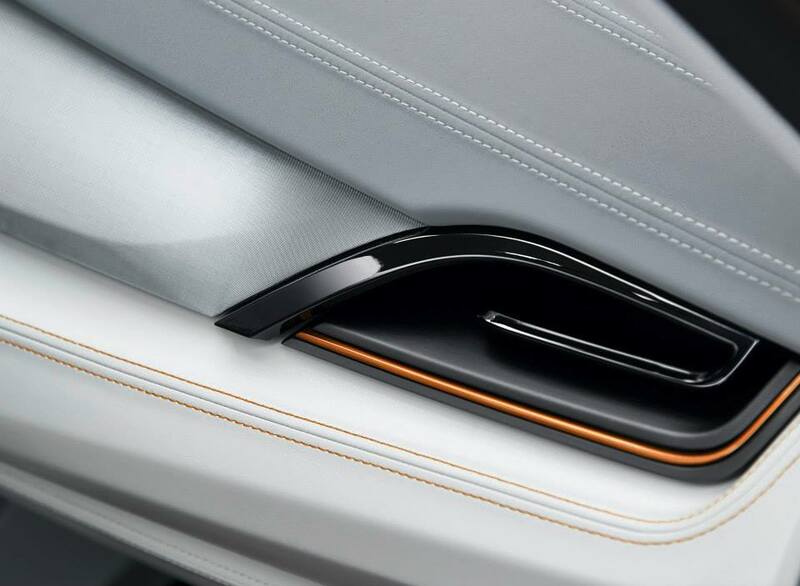 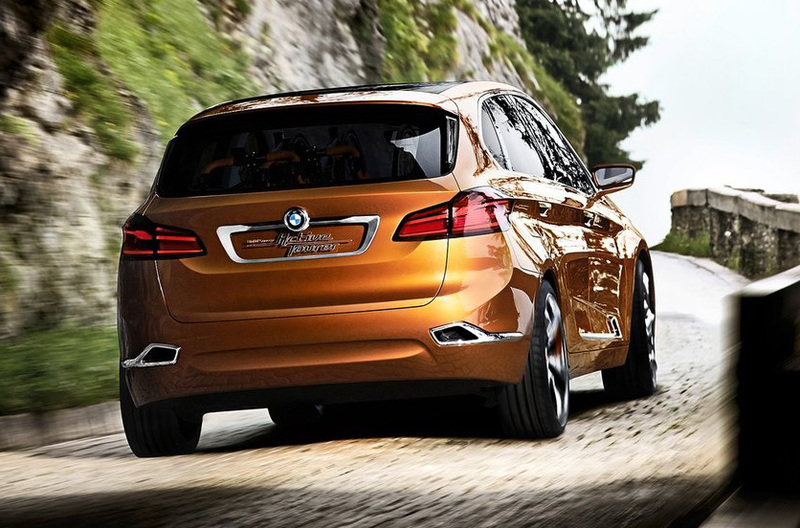 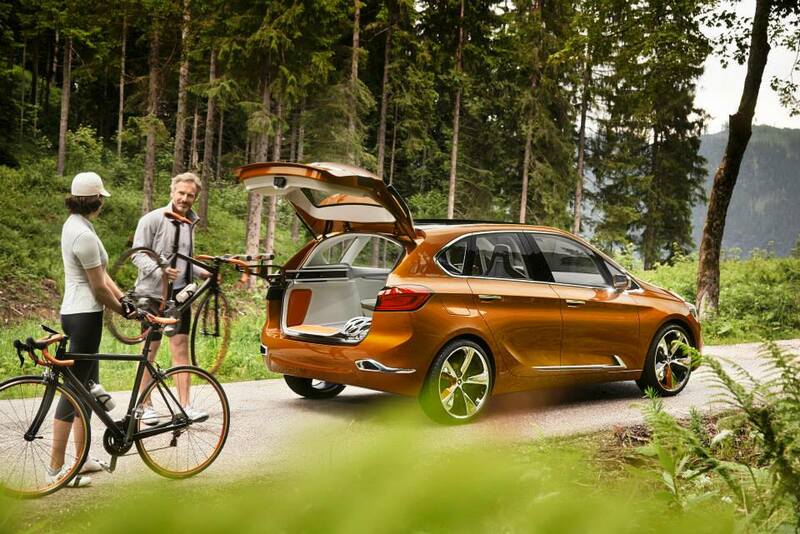 Equipped with a newly developed carrier system for two bicycles integrated into the interior, the new BMW Concept Active Tourer Outdoor shows a new way of how a vehicle can be utilised for outdoor activities - and how stylish function can be. 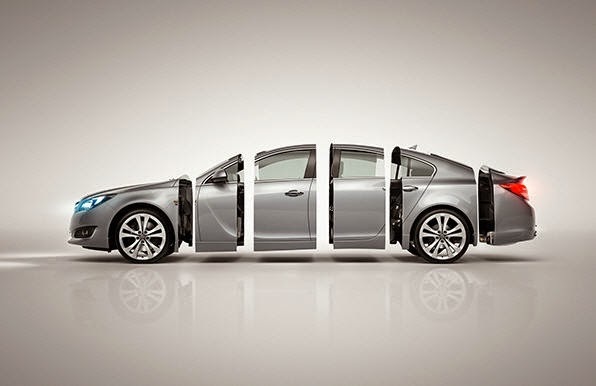 Where would you drive this car?